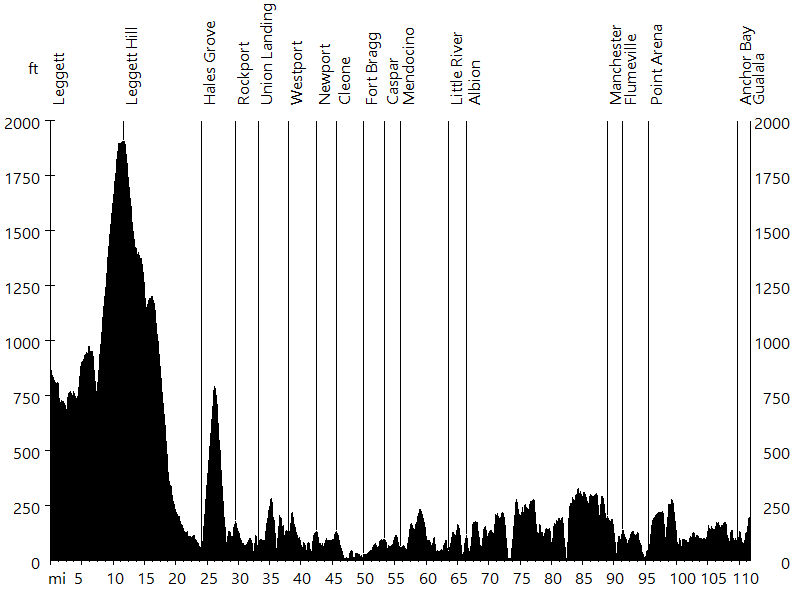 This ride covers almost 500 miles of the about 2,000 mile long Pacific Coast Bicycle Route between Canada and Mexico. 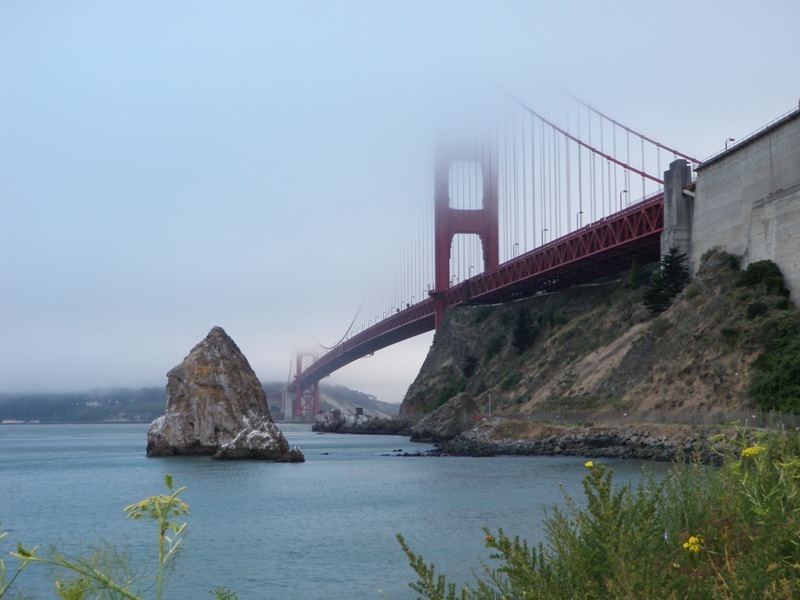 It leads through Northern California, from the Oregon state border to San Francisco. 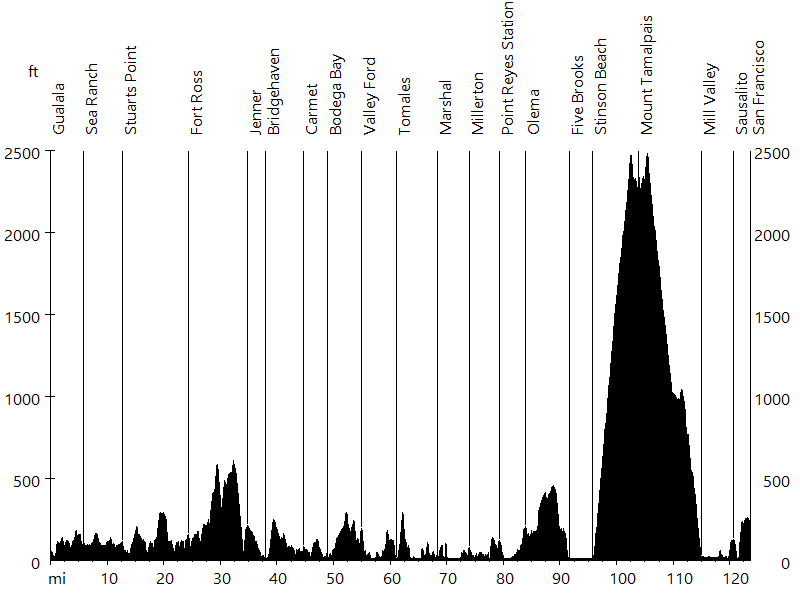 The ride is designed to be a four day series of centuries and super centuries starting in the southernmost city of Oregon and finishing at the Golden Gate Bridge. 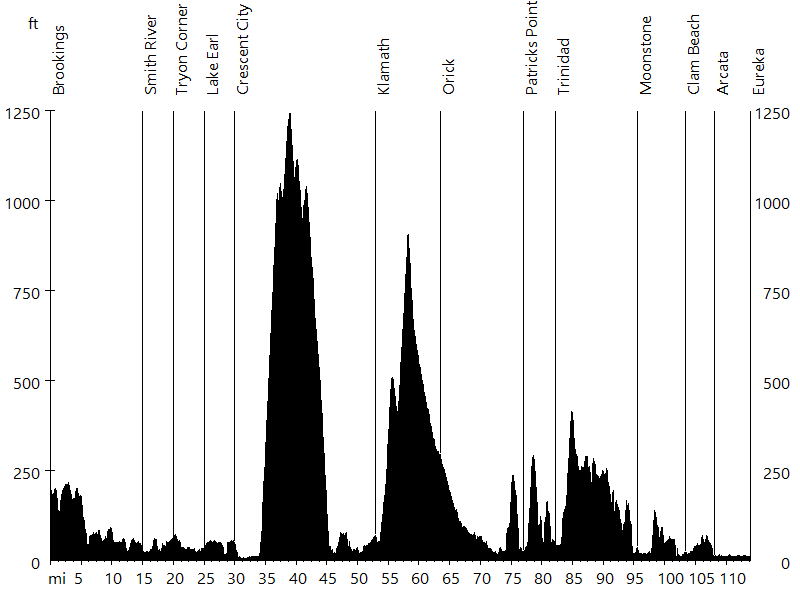 There are a few major climbs, including the Lost Coast and Mount Tamalpais. 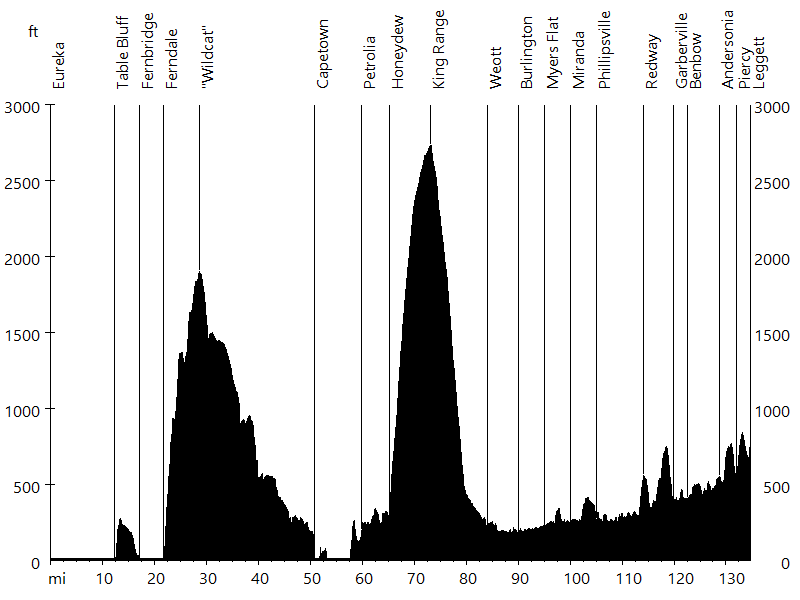 Both of these sections are optional, but even without them the overall amount of climbing is significant. 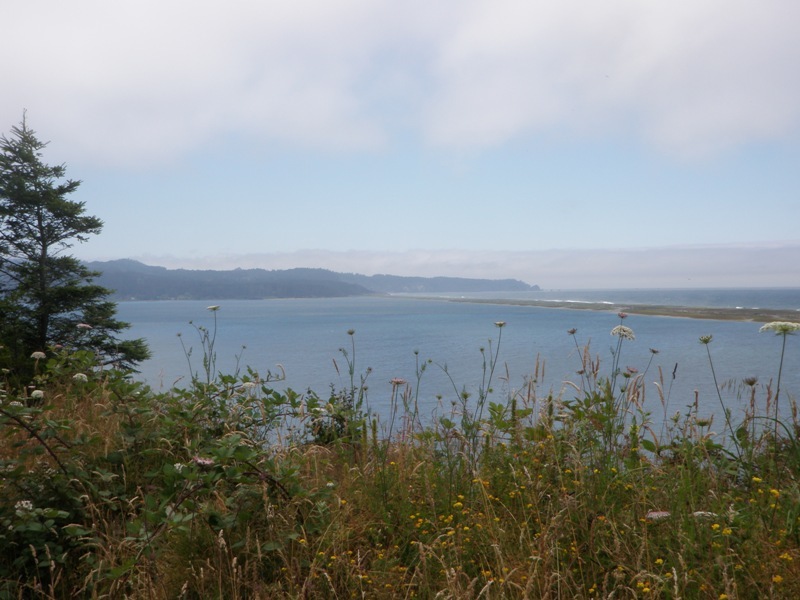 Most of the route follows Highway 101 and 1, also known as Oregon Coast Highway, Redwood Highway, Coast Highway, and Shoreline Highway - one of the most scenic roads in America. 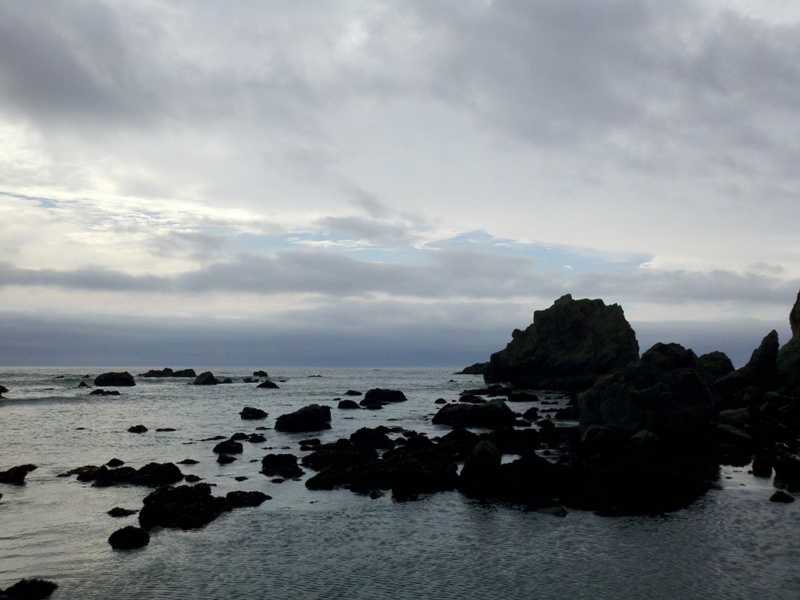 Day one starts in Brookings, OR, a small city dating back to the beginning of last century, which is named after the president of a lumber company. 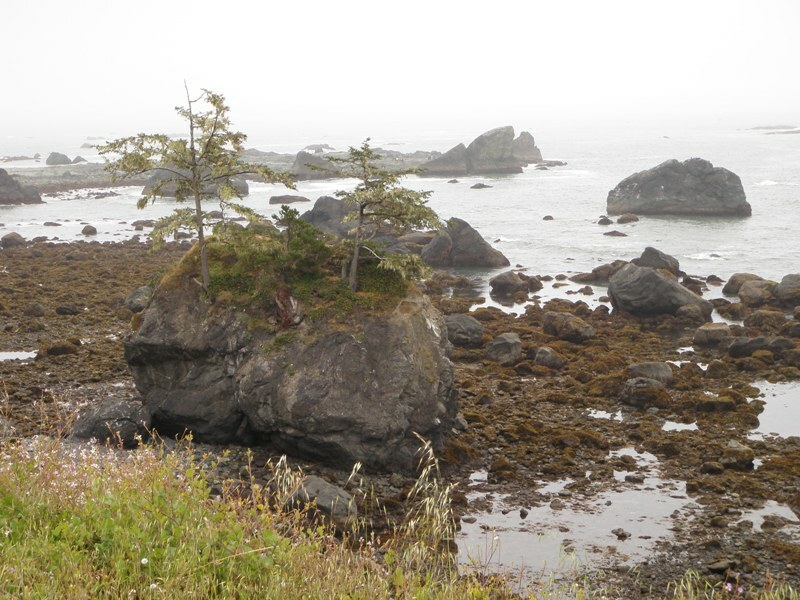 The route begins on Highway 101, crossing the state border, then the bike path follows side roads from Smith River to Crescent City. 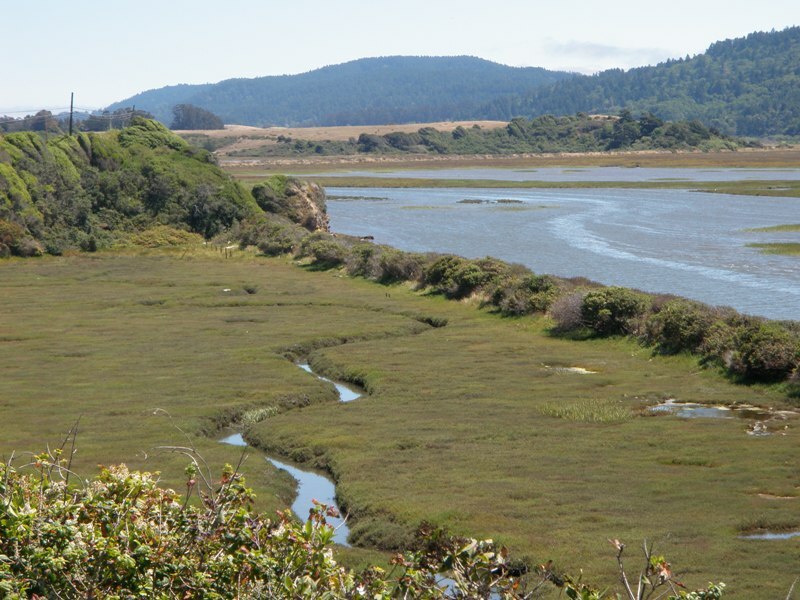 Next, it continues on 101, passing through Del Norte Coast Redwoods State Park, crossing Klamath River, and passing through Prairie Creek Redwoods State Park. Then comes Humboldt Lagoons State Park (three lagoons) and Patricks Point State Park, from where the route again follows surface roads almost all the way to Arcata. 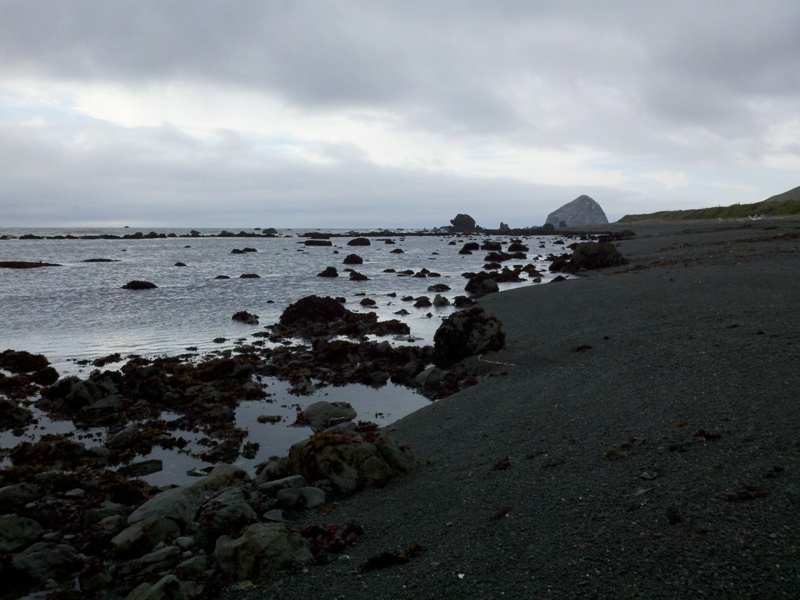 The final miles for the day lead on Highway 101 along Arcata Bay. 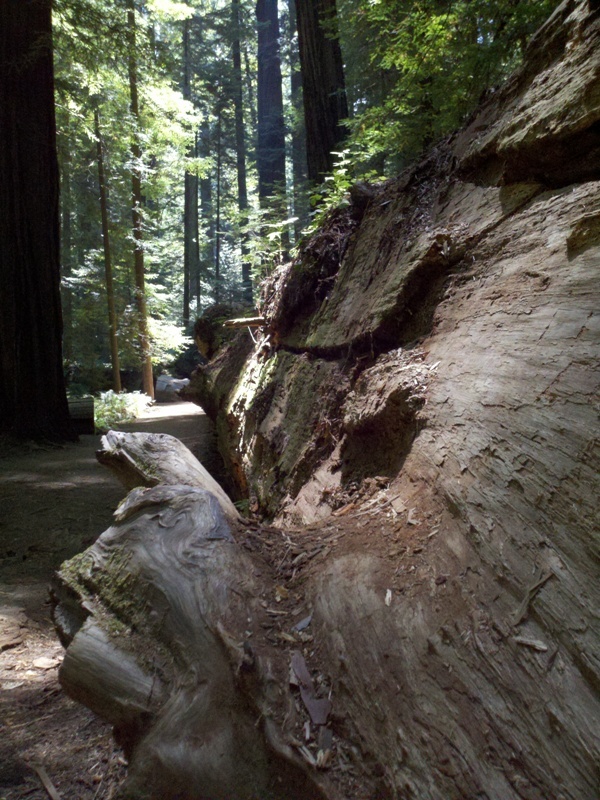 The different state parks passed are part of Redwood National Park. 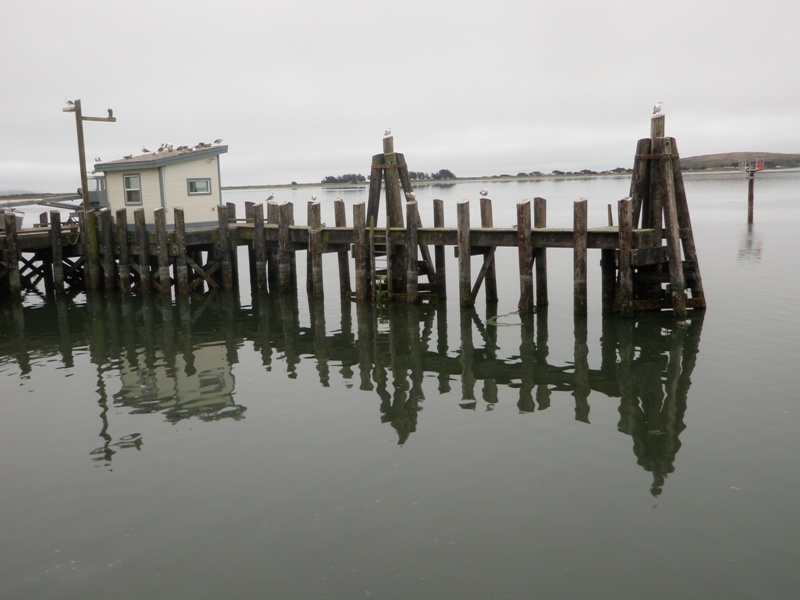 The second day starts in Eureka, located adjacent to Humboldt Bay. The city was a major player in historic lumber trade and is the site of many significant Victorian homes. Eureka is a Greek word meaning "I found it" (this statement of successful Gold Rush miners is also the official motto of the State of California). The day begins on Highway 101 along Humboldt Bay. While most cyclists continue to follow 101 and surface roads (which lead inland), this ride takes the Lost Coast alternate. After crossing Eel River Bridge and visiting Ferndale, the rough and steep terrain starts. Mattole Road leads over the "Wildcat" and eventually reaches the westernmost point in the lower 48 states. 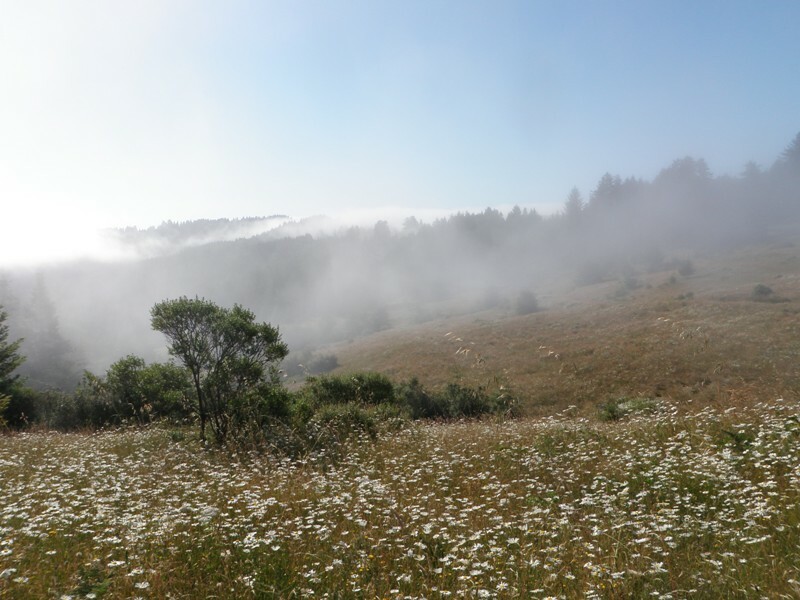 After following the coastline for a while, it continues along Mattole River, passing the communities of Petrolia (location of the first oil well in California) and Honeydew. Here the route crosses Mattole River Bridge and climbs the King Range, reaching the highest point of the entire Pacific Coast Bicycle Route. 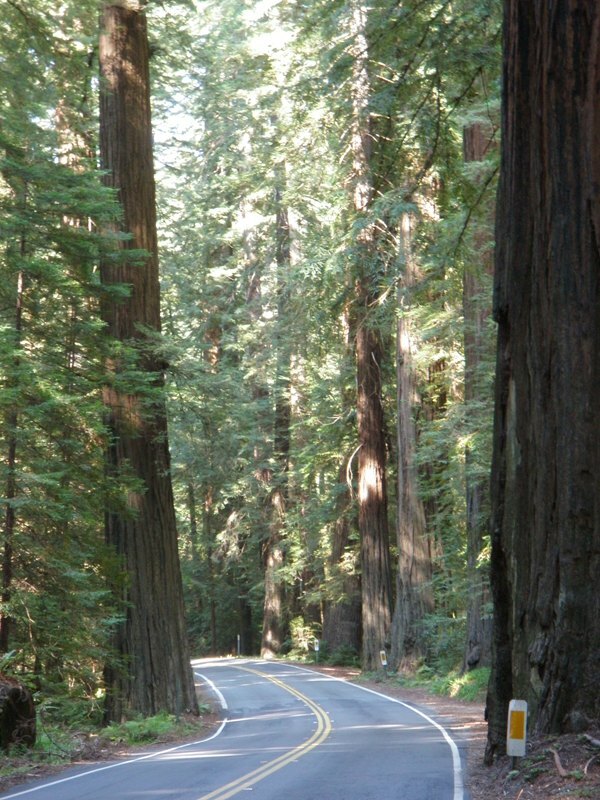 The road then leads down into Humboldt Redwoods State Park and rejoins the main route. The final leg of the day is on Avenue of the Giants and Highway 101, gently climbing alongside the South Fork of the Eel River towards Leggett. Day three starts in Leggett, a small community that is home to some of the largest trees in the world (including the famous drive-through tree). 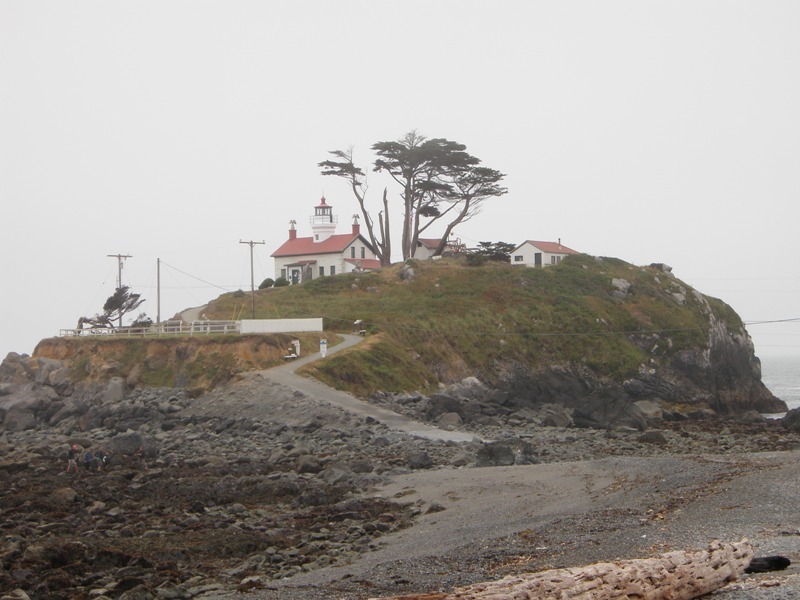 It is here where Highway 1 starts, which the route follows for most of the day. 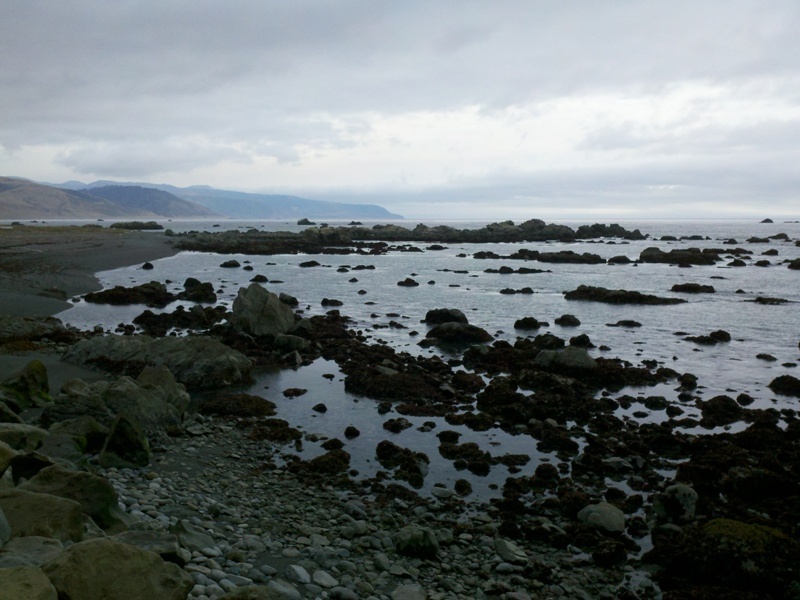 Leggett Hill is infamous among cyclists, but smooth compared to the Lost Coast. After climbing the hill (which is the highest point of the Pacific Coast Bike Route not including the Lost Coast alternate), the road winds down into a rain forest and back to the coast. 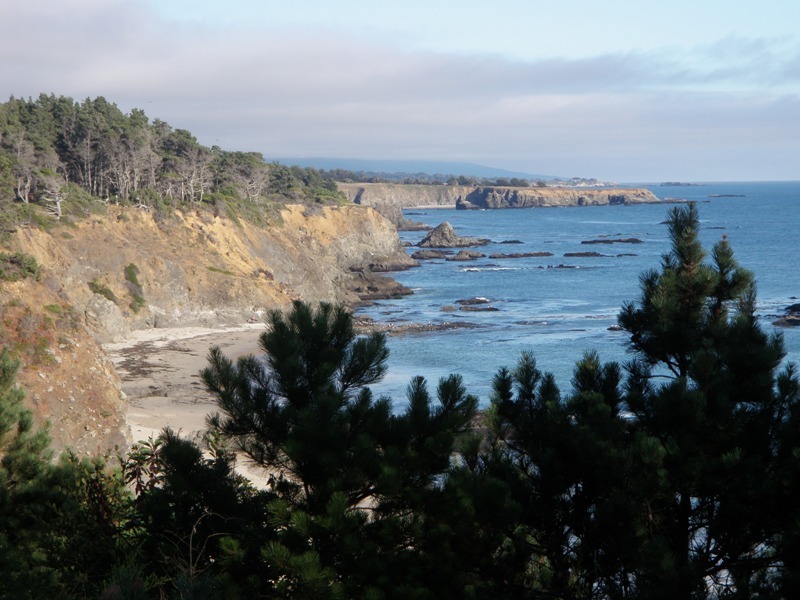 Highway 1 passes through several small towns, and a bike trail leads into Fort Bragg. 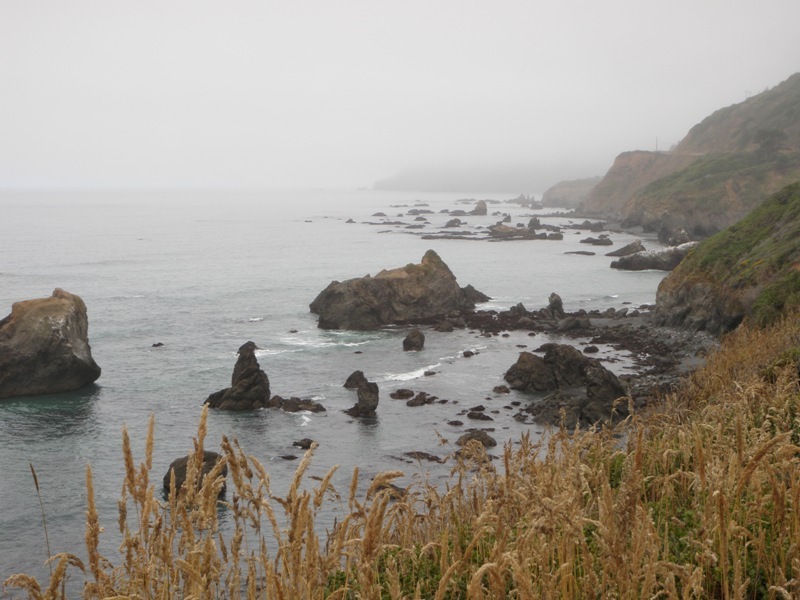 A detour through Mendocino is worth a few extra miles, after which the route continues on Highway 1 until Gualala. The fourth day starts in Gualala, a former logging town on the Pacific Coast whose central economic activity these days is tourism. 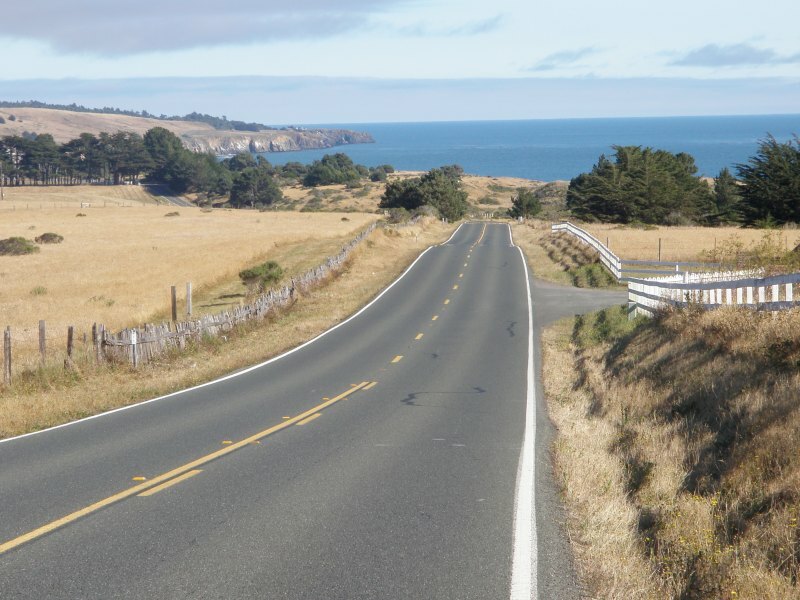 The route again follows Highway 1, passing Fort Ross, a former Russian settlement, leading over a noteworthy climb near Jenner, and passing through Bodega Bay. 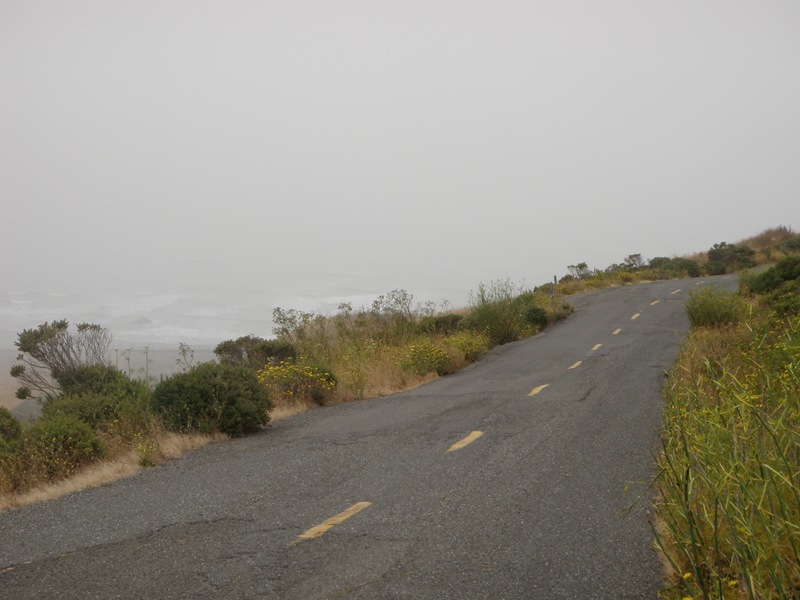 While many cyclists choose Sir Francis Drake Boulevard when approaching San Francisco, this ride follows the more scenic but less safe Highway 1 until Stinson Beach. 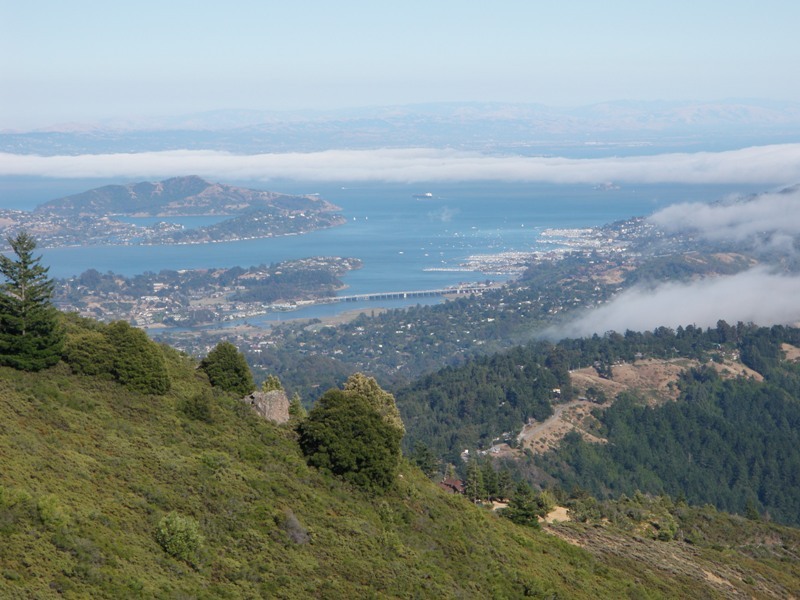 Instead of climbing the Pacific shoulder of Mount Tamalpais, the route continues up Panoramic Highway and East Ridgecrest Boulevard, which leads all the way to the East Peak of Mt. Tam, offering a stunning view of the San Francisco Bay. The ride finishes after crossing the Golden Gate Bridge. What an amazing trip. There were four of us - Sandra, Faus S., and Sergio J., the runners, and I, the cyclist. We rented a minivan and drove up to San Francisco where we spent the weekend for the marathon (which Sergio won back in 1992). After the event we continued on to Oregon. While I rode my bike, my crew went running and tried to catch me by the time I arrived at the hotel. Riding solo definitely added to the adventure and challenge. I passed several touring cyclists along the way, most of whom carried heavy gear and went at a slow pace. Near Bodega Bay a few roadies came up on me and we had lunch together, sharing stories. Weather and wind were fine during the entire trip, but we are used to warmer temperatures in Southern California. Traffic was light for the most part, and I survived the few sections with logging trucks speeding through fog on Highway 101. My favorite stage was the remote and rugged Lost Coast with its black sand beaches, and Humboldt Redwoods State Park with some of the world's most majestic ancient redwood groves. There is probably no better way to experience these trees than on a bike.